NEMO® Progressing Cavity Pumps have a very broad application range and are used in all branches of industry for the continuous, pressure-stable, gentle and low-pulsation conveyance of almost any substance. 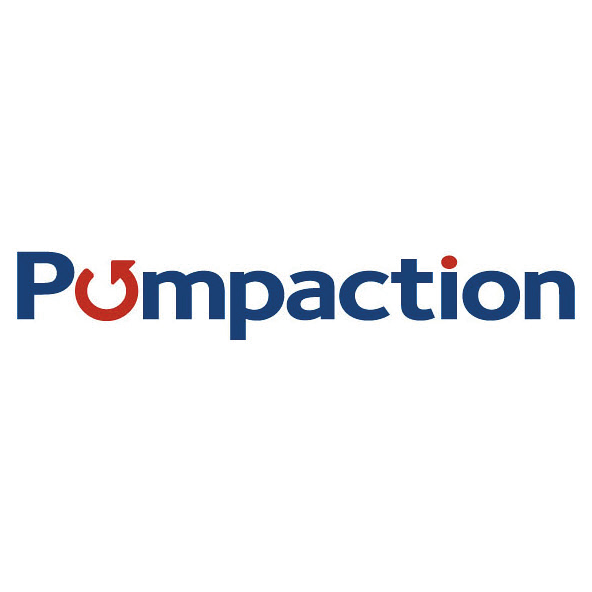 One advantage for the operator is that such a valveless positive-displacement pump is also capable of transporting stringy material safely. Whether for sludge, chemical substances, adhesives, petroleum or yogurt, one of the eleven pump types by NETZSCH in four rotor/stator geometries and a selection of engineered joints make sure to suit your application. NEMO® Progressing Cavity Pumps in FSIP® design can be used in any area of industry where a great variety of different substances must be pumped or very precisely dosed. The FSIP® concept of the NEMO® Progressing Cavity Pump is especially interesting where pumps are installed in wear intensive applications requiring more service and maintenance work. Every time the installer’ s workload is eased, additional work steps are avoided and maintenance time is reduced, this enables savings in terms of capacities and costs. 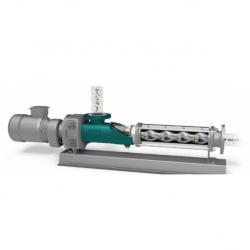 For highly viscous, compacted and crumbly substances that have a tendency to bridge, the NEMO® BP Progressing Cavity Pump is the optimal solution. The NEMO® BP can be used in nearly all branches of industry to provide continuous, pressure-stable, gentle and low-pulsation conveyance with dosing in proportion to rotation speed. The special features of this model include the patented, horizontally positioned feeding screw, the integrated bridge breaker and the enlarged rectangular hopper. Optimal feed into the conveying elements is guaranteed by means of the coupling rod with this feeding screw and the conical force-feed chamber. The bridge breaker prevents bridging and makes the mixing of aggregates possible. To see more products, click here.